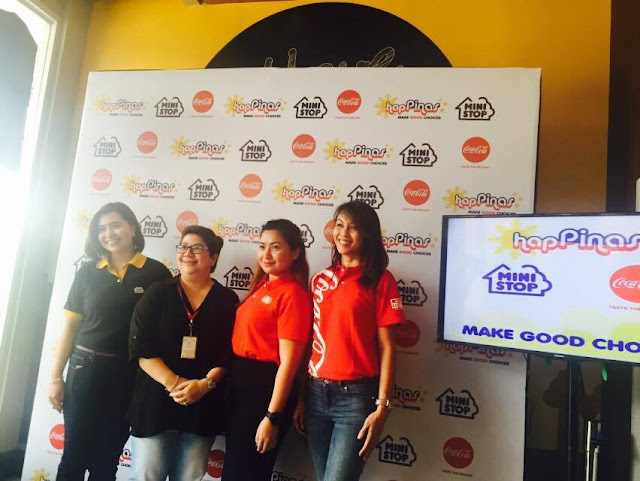 Ministop and Coca-Cola has teamed up to advocate "HapPinas" campaign to encourage Filipinos in being happy and fulfilled with their everyday lives, thus, strengthening the happiness of the nation as well. This partnership also highlighted the wide array of Ready-to-Eat (RTE) combo meals. Ministop is one of the country's leading convenience store chains is happy to announce that in partnering with Coca-Cola, customers are going to be happy with the RTE meals around the country. They are also ensuring that fresh and hot meals are available 24/7 because all Ministop stores have built-in-kitchen facility. 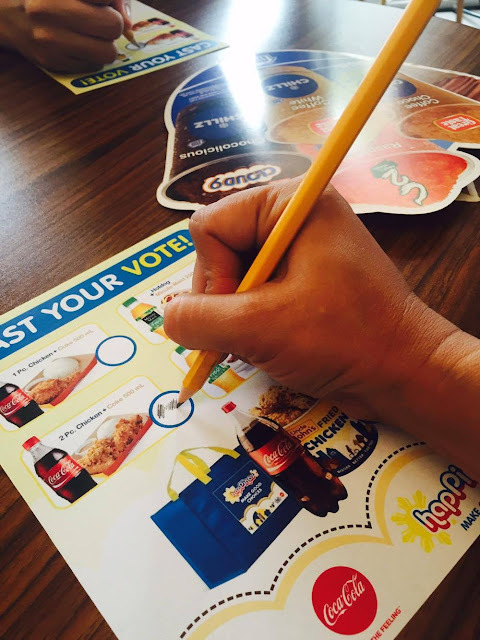 Beginning April 11 to June 5, the RTE meals under "Good Choices" comes with Coca-Cola products. HapPinas meal combos range from snacks to Uncle John's Fried Chicken. For less than P50, one can order Jumbo Siopao and Minute Maid combo (P45), or Hotdog Sandwich and Minute Maid combo (P37). 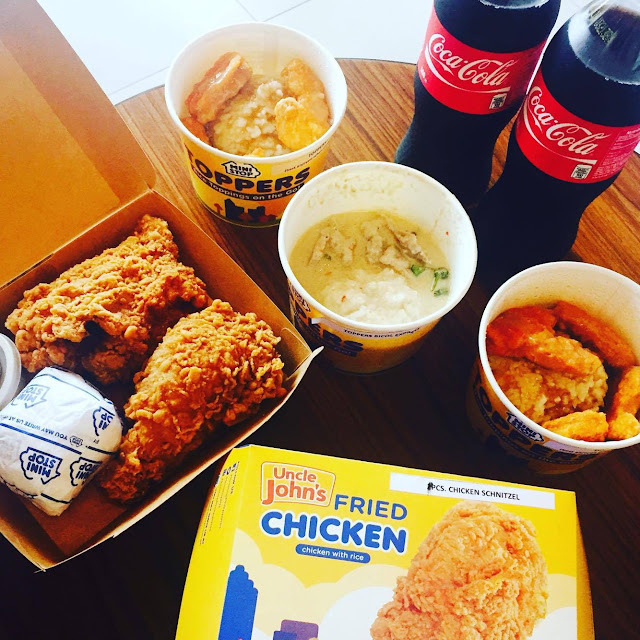 For the famous Uncle John's Fried Chicken, one piece-chicken meal with a 500ml Coke is only P89, and two-piece chicken meal with 500ml Coke is P129 only. 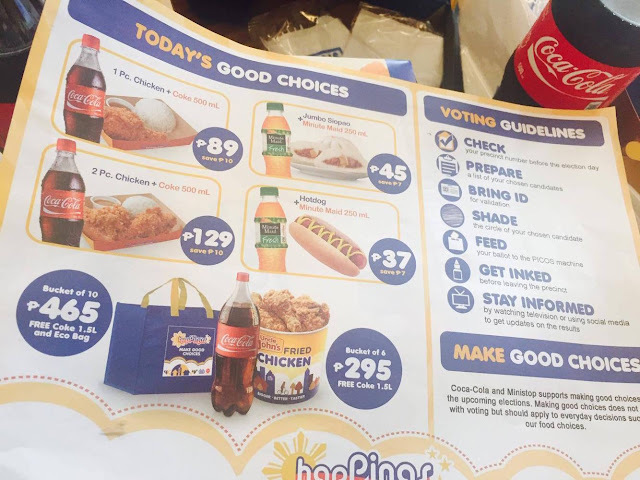 And not only that, a bucket of 6-pieces fried chicken is reasonably priced at P295 and comes with a botlle of 1.5L Coke, while the 10 pieces bucket of fried chicken is only P465, comes with a 1.5L of Coke, and an eco bag. 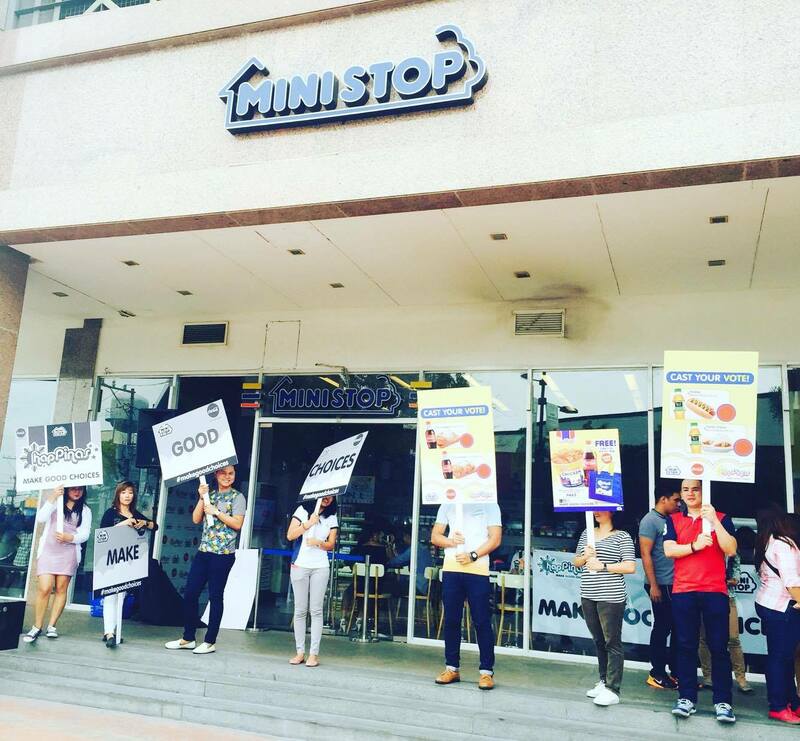 Other reasonably priced Ministop food offerings include: Chicken Schnitzel, Cloud 9 Chillz, and Strawberry Cheesecake Ice Cream. Popular Coca-Cola pair Bailey May and Ylona Garcia also graced the event. Cheers to a HapPinas. Make good choices!